Tilt-up is rapidly becoming the building of choice for retail stores, schools, churches, office buildings, apartments, high-end commercial structures and even residential homes. 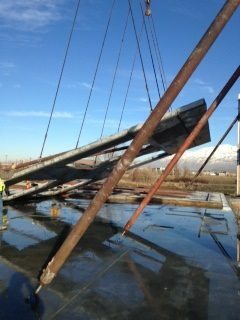 No one knows more about tilt-up than the sales staff at Intermountain Concrete Specialties. We offer the industry’s most complete product line and engineering support services. We offer the world’s largest source of forming hardware and tilt-up accessories. Lifting inserts, braces, brace anchors, aluminum strong backs, rear supports, dobie, bolsters and spacers, ground release and gyro tilt systems. These are just a few of the many products available to ensure safe, efficient lifting and placement of panels. No job is too large or too small. 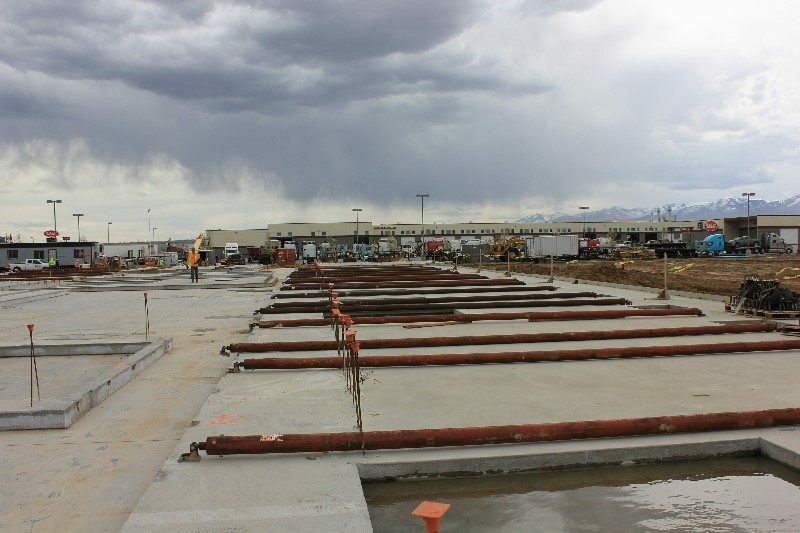 No one knows concrete forming and tilt-up construction better. With dozens of brands, tens of thousands of products and a continuous history of construction innovation, productivity and product savings are built in. 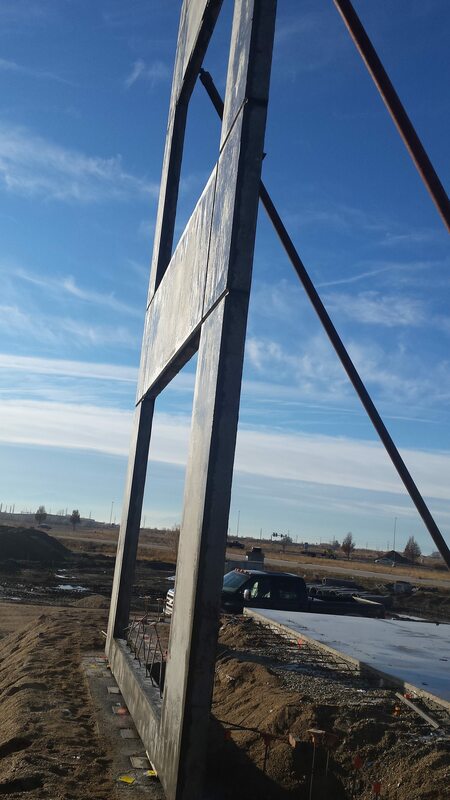 We stand behind our superior product line of construction chemicals, form releases, and bondbreakers. Our brand name products are what you have trusted for years.